On February 14th, UC San Diego-Center for Community Health co-hosted a “Love Your Heart” health fair at the East African Culture Center in City Heights with the support of the Dunya Women’s Health Collaborative in collaboration with San Diego County Public Health. Organizations that were involved included Family Health Centers of San Diego, United Women of East Africa, Nile Sisters Development Initiative, International Rescue Committee and SDSU Institute for Public Health. The collaborative was funded by the Office of Woman’s Health within the U.S. Department of Health and Human Services. 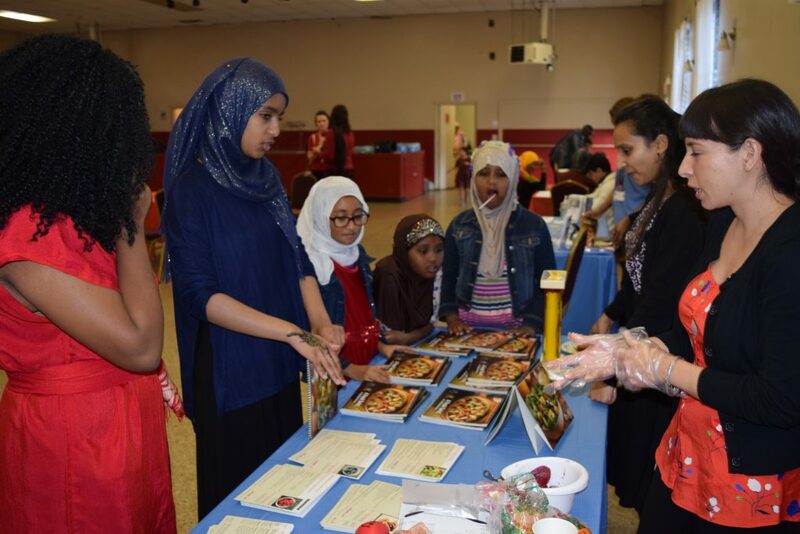 This event was held to encourage members of the region’s East African population (the second-largest concentration in the U.S.) to seek preventative health care. Free health screening was offered as part of the Love Your Heart initiative. 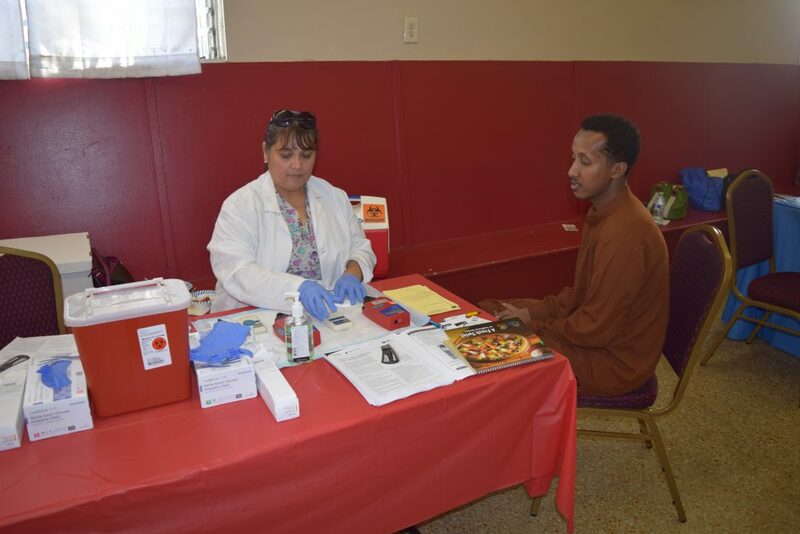 Family Health Center of San Diego (FHCSD) provided the community with free glucose and cholesterol screenings with just a prick of the finger; a nutritionist was there to help read the result and give tips on how to lower cholesterol or control blood sugar. Family Health Center s of San Diego (FHCSD)’s Dental Department was also there giving free oral checkups and referrals. They also provided referrals for diabetes managements, physical therapy services, dietitian services, enrollment assistance and much more. 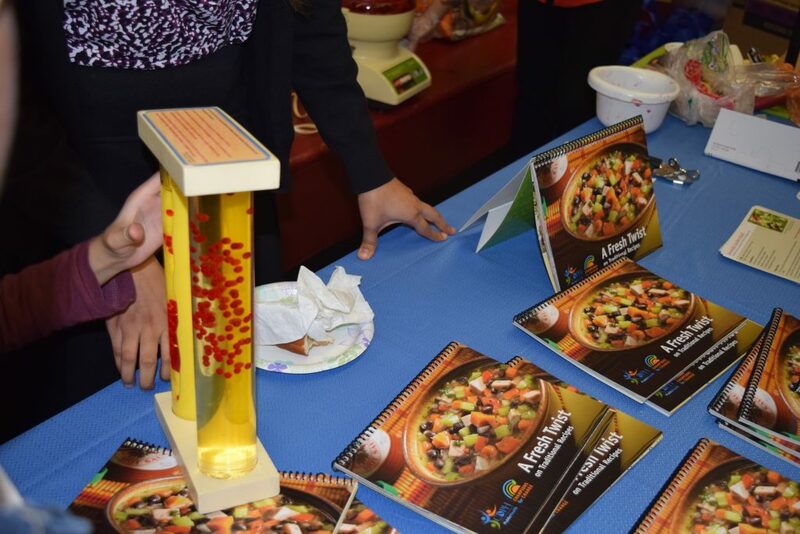 The County of San Diego was offering nutrition education to the community and also handing out freshly made juice. Alliance for African Assistance was there educating the community about the services they provide like helping people pay their utility or phone bills. Another great organization, Mental Health America of San Diego County, was there promoting their services and to help break down the barriers of mental health. This event was a success! The East African Culture Center even provided their guests with sambosas, fruit salad, and a mix of veggies. They also provided massages and henna for the community. It was great seeing the community come together.